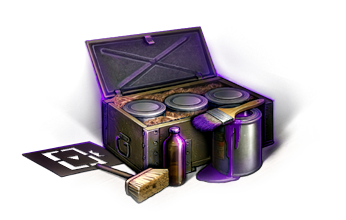 The second Twitch Prime Care Package is here! Package Bravo brings new goodies to every player who has a Twitch Prime account. You can get all of it from November 30th to December 31st. Just like before, visit your Twitch portal and claim your package. After claiming the package and logging into the game, it can take up to one hour until the goods are credited to your account. 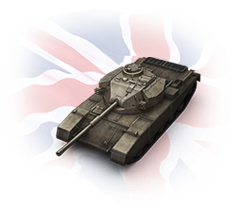 A unique Elite Amethyst camouflage, applicable on any vehicle, from Tier I to Tier X. 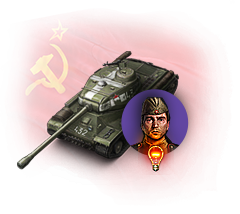 An exclusive emblem to make your combat vehicle stand out among others. A special “Beyond the Service Call” medal. 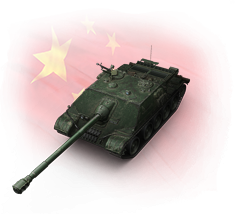 If you already own the T14, you’ll receive 600,000 credits. 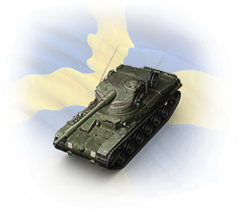 15% discount coupon for a purchase of any in-game content in the Premium Shop. Only applicable if the total purchase amount is 20$ or higher. Doesn’t apply for special offers and any gold packages. Please stop lying! While Twitch Prime its free, Amazon its not. To get amazon in my country (Romania) i have to pay 6 buck per month! How is that free? Stop false advertising! Twtich Prime it’s NOT free! I never said anywhere that Twitch Prime was free. Twitch Prime is part of Amazon Prime and costs for the user. But if you have Amazon Prime, you get these extra stuff for free. That is what is said. I signed up & got everything except the tank skin. How did that happen? That’s kinda what I signed up for, stupid as that sounds.